This toner lends instant refreshment to the skin. 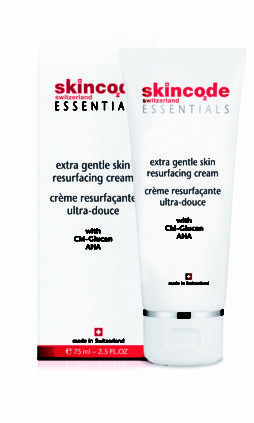 It removes residues and impurities, priming the skin to achieve maximum benefit from the product applications to follow. 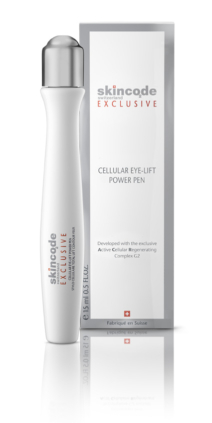 Active ingredients: ACR Complex G2, Cornflower extract, Provitamin B5. Application: Morning and night, after cleansing, moisten cotton pad with the toner and gently wipe over face and neck. 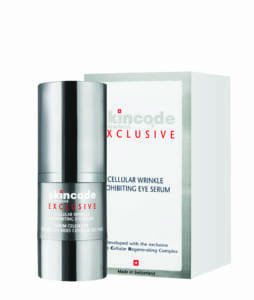 Follow with your Skincode serum and moisturizer.